Hocknulls Excel Isle of Wight. 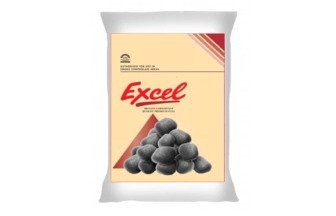 Excel delivers a very high heat but with traditional burning properties. It is a clean fuel with Up to 80% less smoke and 25% CO2 emissions. For use in Smoke Controlled areas.